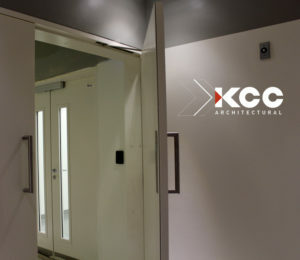 Our large range of door hardware is available in many finishes including copper, stainless steel, aluminium, brass or colour nylon. We carry a wide range of door furniture & accessories, including our own FOCUS™ Door Furniture & Accessories range, as well as a variety of other brands, all sourced from the best manufacturers around the world. This allows us to offer a large variety of products, suitable for all kinds of different sectors, types of usage and budgets available to our clients. Click here for information on the Industry Standards governing Door Furniture. 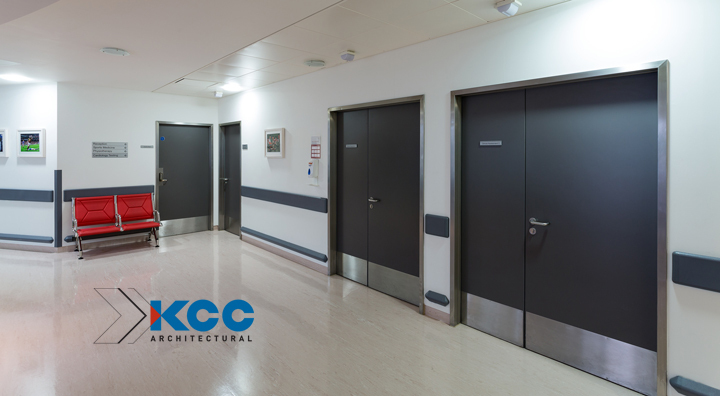 We have specified and supplied an extensive range of specialized door hardware products to many hospitals, mental acute centres, nursing homes and schools. Specialist advice and technical information is available for all of our products.